Do you live on an acreage and want to ski right out your backdoor? 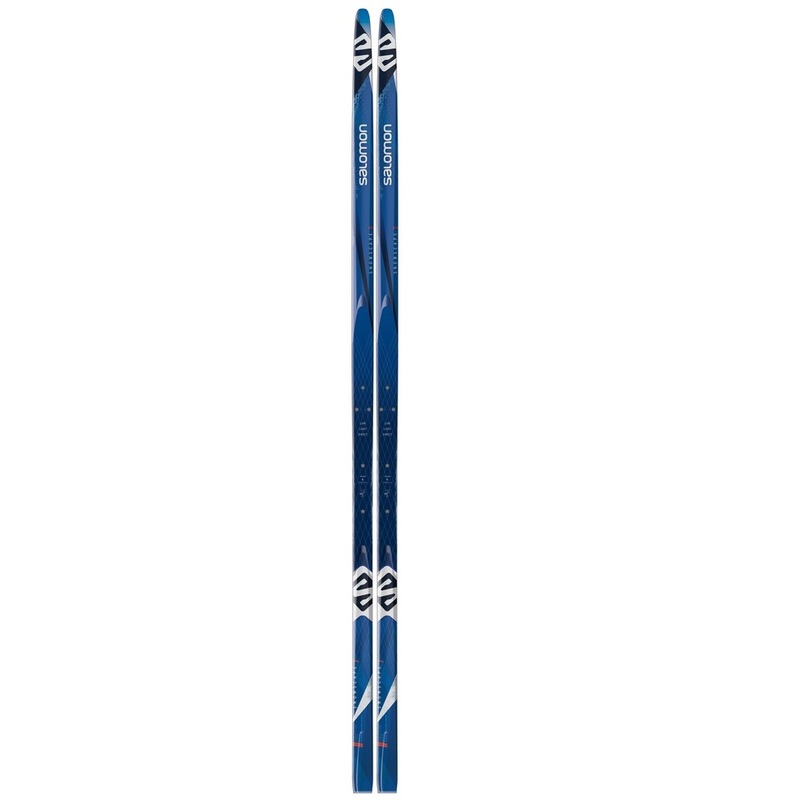 Maybe a set of skis for the lake? 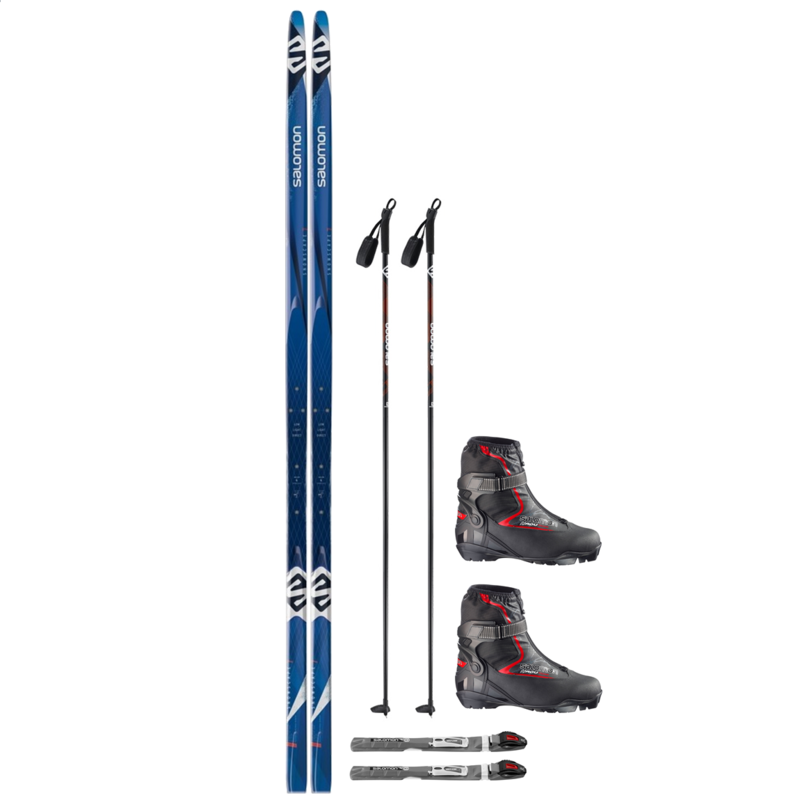 Look no further than the Salomon Snowscape 7 backcountry package. 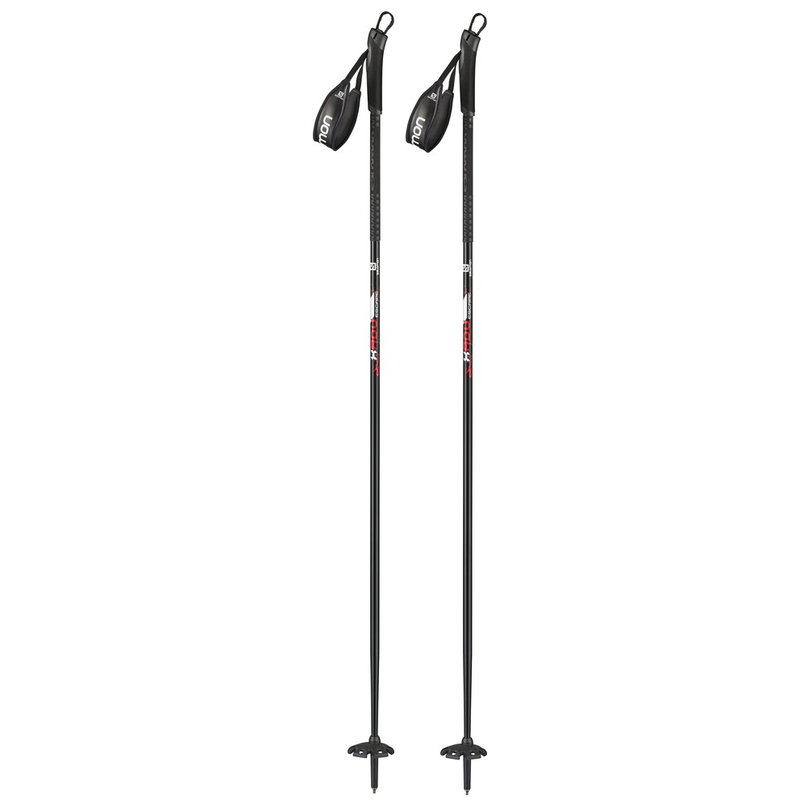 This is a wider ski that will give you more stability and flotation while you break your own trail. 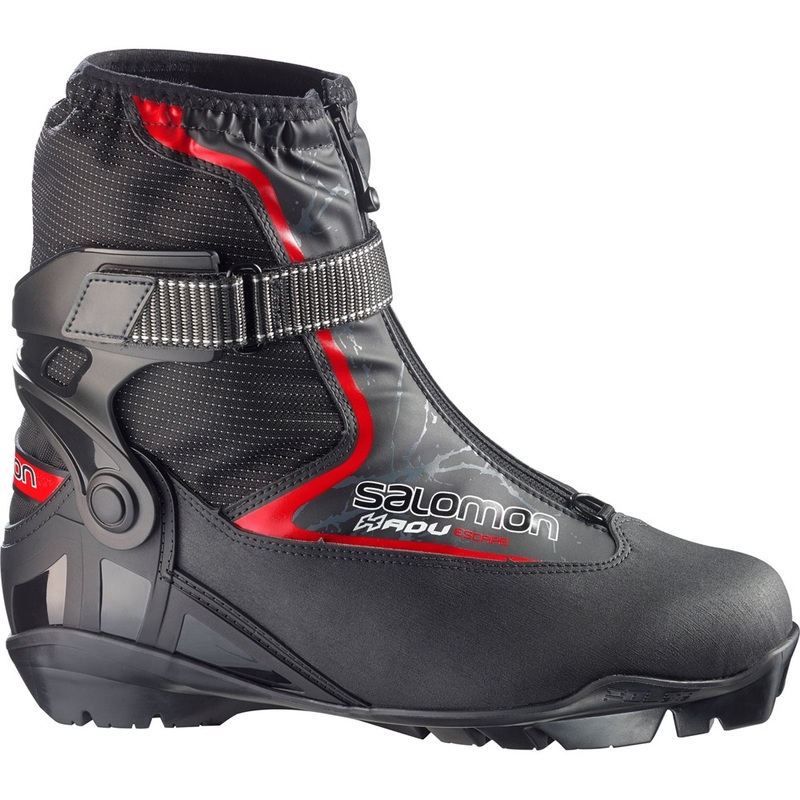 The X-ADV boot will give you excellent warmth and stability.